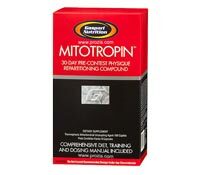 Gaspari Nutrition is the manufacturer of the supplement called MITOTROPIN which is not designed to be a fat burner as much as it claims to help “reconfigure” the body’s “composition”. It is not marketed to people who wish to lose a large amount of body weight, but is instead meant for people who are into extreme bodybuilding and who are seeking to take the small amount of extra fat off the outside of their muscles so that their build has greater definition. Customer reviews have been mixed about MITOTROPIN. As it has a high concentration of stimulants in every dose, many people find that they were anxious, often dehydrated, and struggled with sleep – common side effects in this drug and others that contain various types of stimulants such as guarana or caffeine (also often listed as caffeine anhydrous). 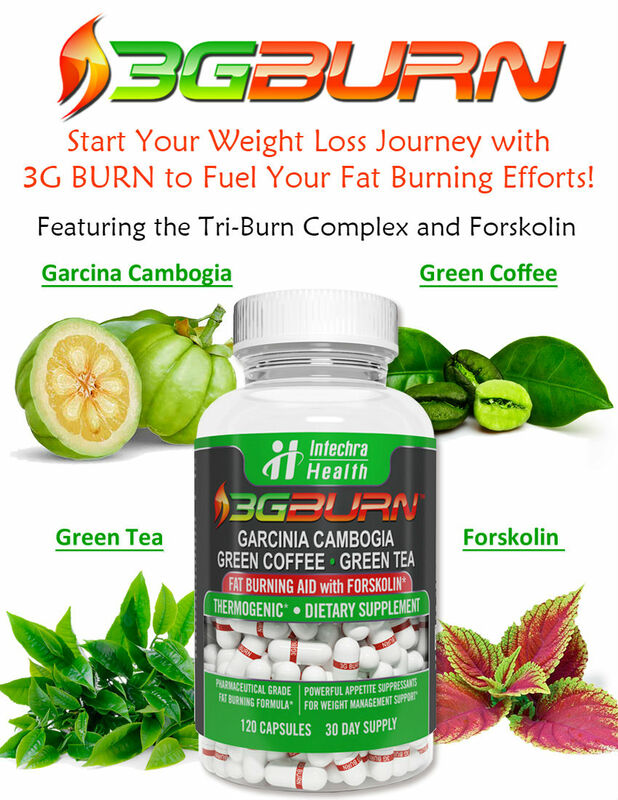 Though some customer reviews reported some fat loss for muscle build, others reported both fat and muscle gain. 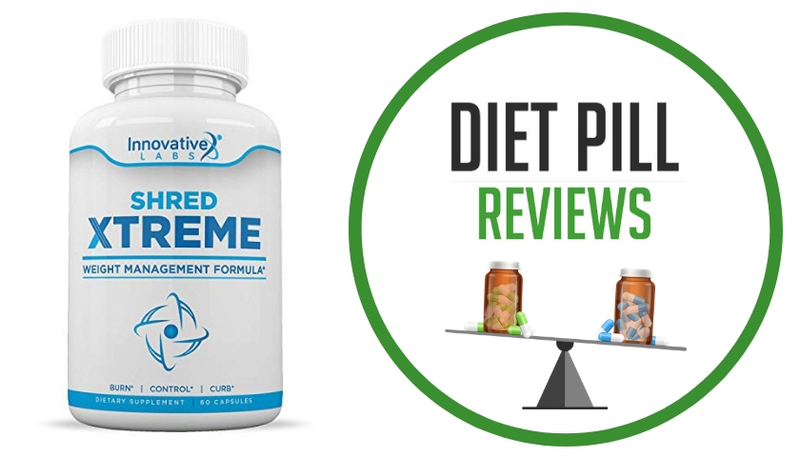 Though customer reviews are non scientific, they can give some insight into what some actual individual users have experienced with the supplement. The main ingredients are not listed as they are considered to be proprietary blends. There are three proprietary complexes in the formula of MITOTROPIN. These are: Mitotropin Uncoupling Complex (1275 mg), Thermophoric Lypolytic Acceleration Blend (1774 mg), and the Free Radical Attenuation Matrix (158 mg). This being said, it is also a rather expensive product. 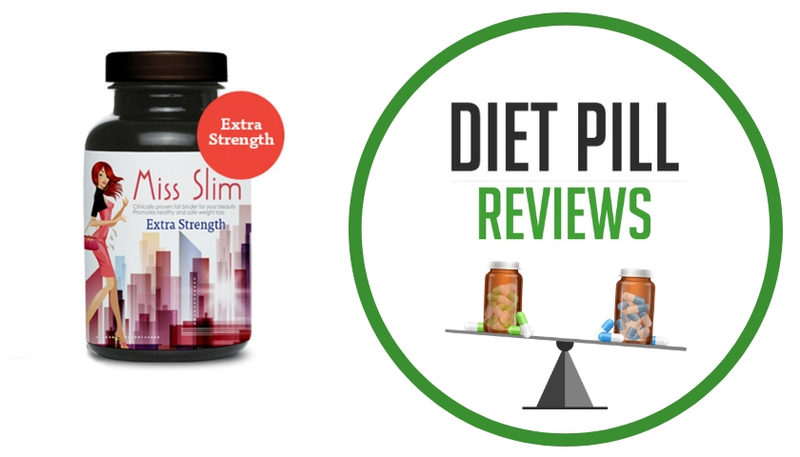 At the time of this review, one bottle sold for about $70 each, so as it is only designed for very specified, very short term fat loss, it is not at all recommended that this drug be chosen in order to accompany a weight loss diet where a lower body mass index (BMI) or waist size is desired. For extra help in making the decision for the right dieting choices, it is highly advisable to speak to a doctor or another medical professional with expertise in healthy weight loss. Suggested Use: As a dietary supplement, take 3 (three) scored MitoTABS™ in the morning 30 minutes prior to your AM meal and another 3 (three) scored MitoTABS™ 6-8 hours later. To avoid sleeplessness, avoid taking Mitotropin™ later than mid to late afternoon. Individuals sensitive to stimulants such as caffeine may choose to take 1-2 tablets to start in order to assess their tolerance. Do not exceed 6 MitoTABS™ per day and do not use for more than 30 days without a 30 day break in between. Caution: This dietary supplement is only intended to be consumed by healthy adults 21 (twenty one) years of age or older. Consult your health care professional before using this or any other food supplement. Follow the directions contained in this box and do not exceed suggested dosages under any circumstances ever. This product should NOT be used by people with the following (but not limited to) conditions: alcoholism, high or low blood pressure, cardiac arrhythmia, stroke, heart, liver, kidney, or thyroid disease, seizure disorder, psychiatric disease or condition, metabolic syndrome, diabetes, gallstones, gallbladder disease, bile duct obstruction, difficulty urinating due to prostate enlargement or if you are taking a MAO-B inhibitor or any other medication. Discontinue use and consult your health care professional if dizziness, nausea, sleeplessness, tremors, hyperhydrosis, nervousness, headache, or heart palpitations occur. Do not exceed recommended dose. Do not use if pregnant or nursing or planning on becoming pregnant and/or nursing. Do not use for more than 30 (thirty) days without a 30 (thirty) day cessation period. Consult your healthcare practitioner before using any dietary supplement. These statements about Mitropin diet pills have not been evaluated by the Food and Drug Administration. 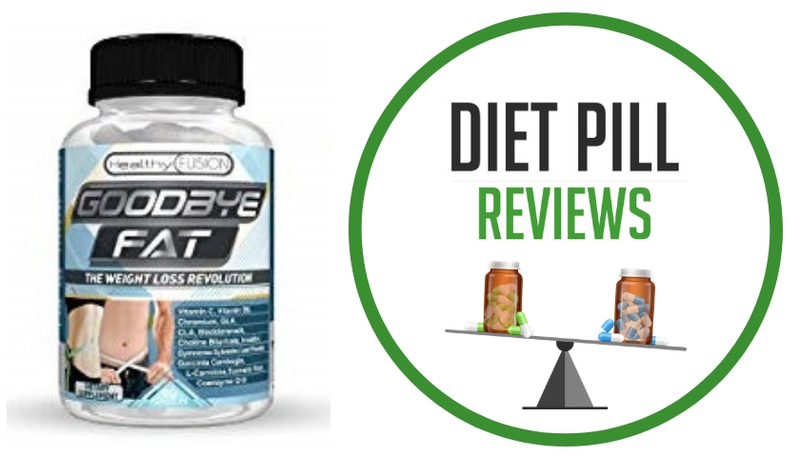 Mitropin diet pills are not intended to diagnose, treat, cure, or prevent any disease.